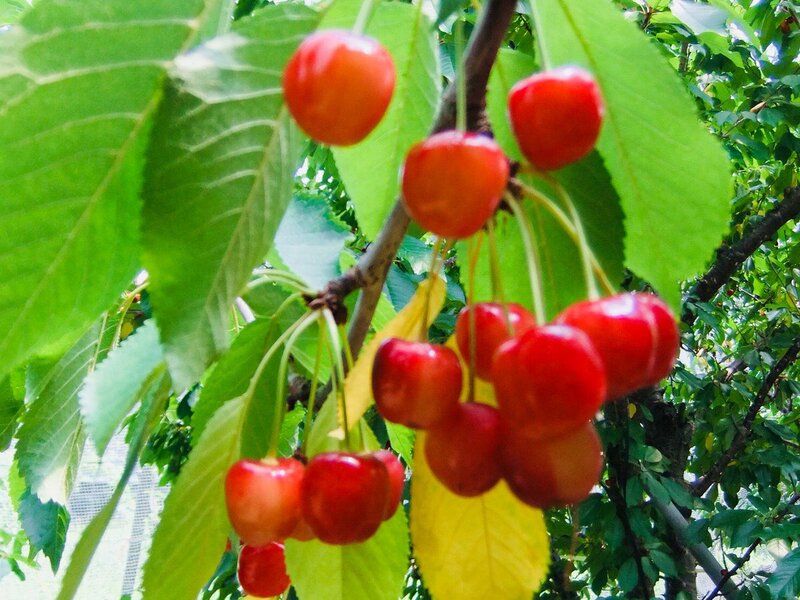 A lot of cherries grew up. Everyone ate a lot. Let’s leave a little to the little birds, too.